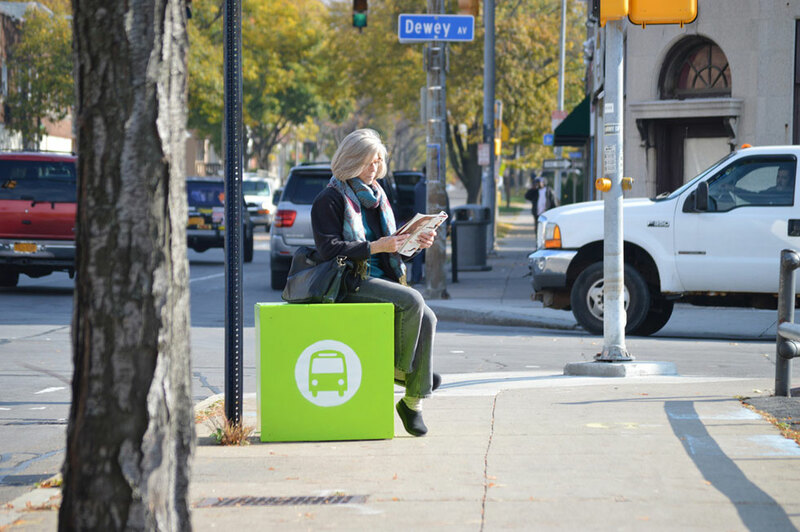 When the Reconnect Rochester volunteers were out on Joseph Avenue last month placing the latest set of bus stop cubes, I noticed this crumbling bit of concrete (above) and thought… What the hell is it? 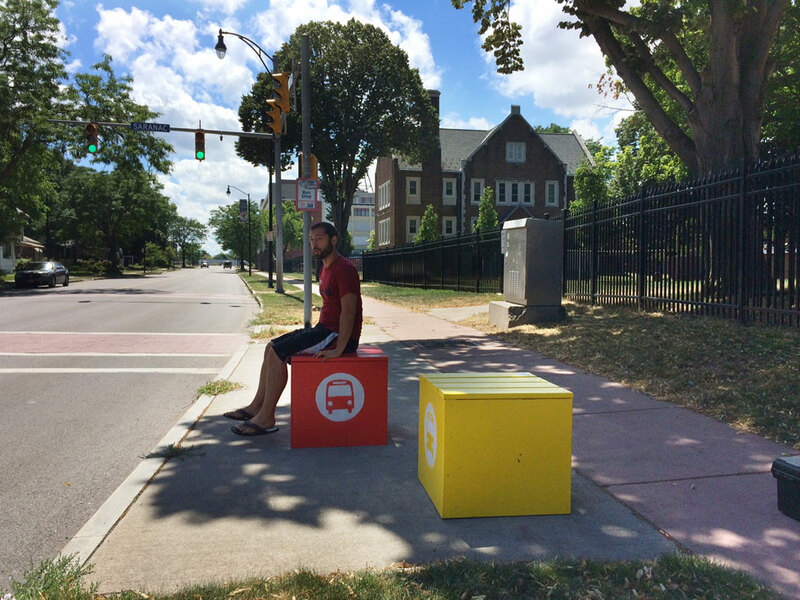 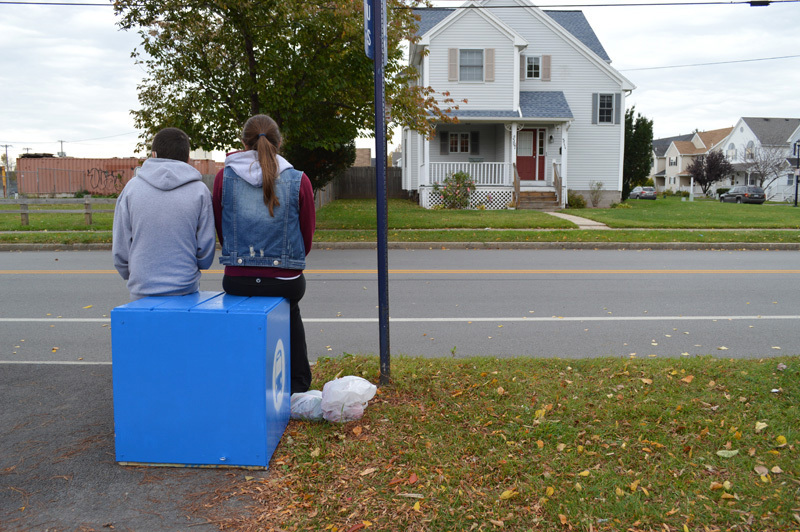 We kicked around some thoughts; Maybe a base for one of those traffic signal boxes? 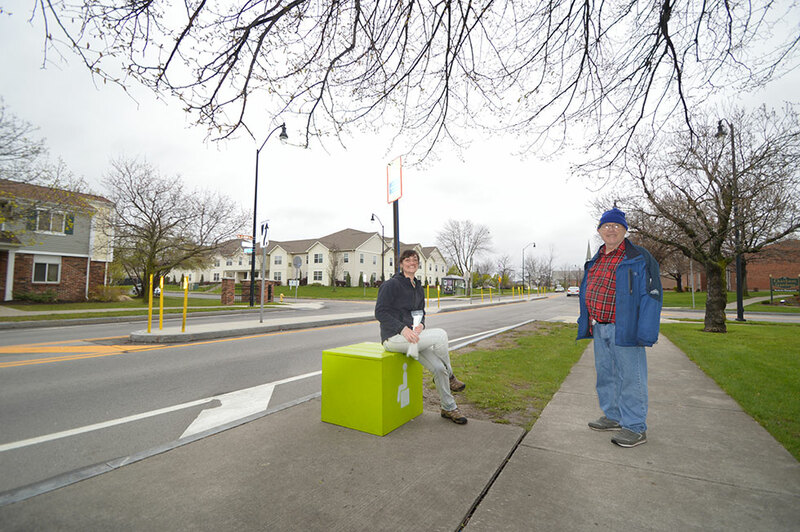 Part of an old bus shelter? 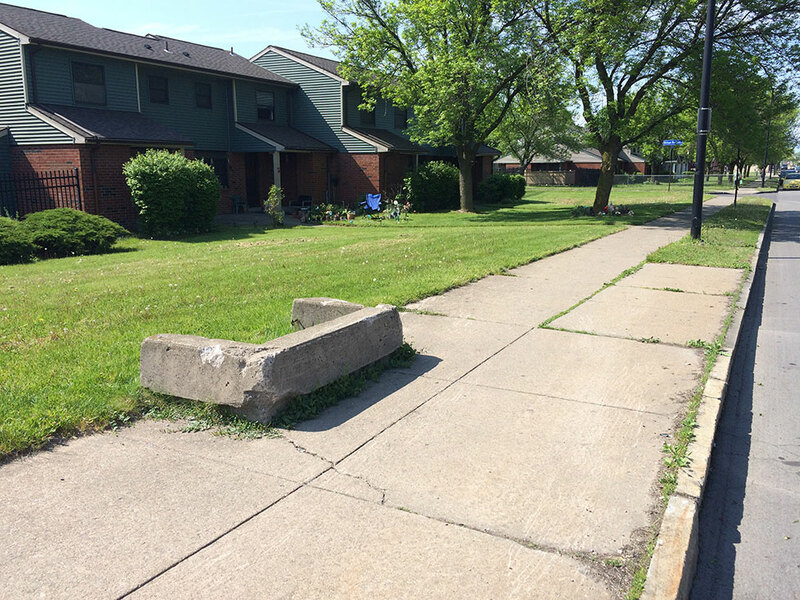 An old stoop leading to a long-demolished storefront?